*Sunday hours are subject to change. We are closed on Sundays in August but would be happy to meet you by appointment. The Papery of Princeton has moved!! 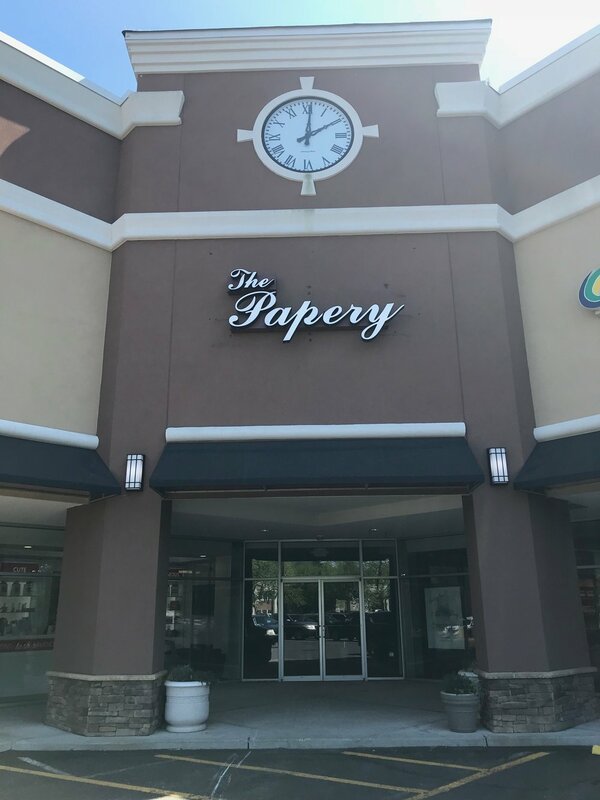 We are excited to announce we have joined the stores and restaurants at Princeton Shopping Center. Our new home is in Sea Girt Square!